Tried of your damaged hair? 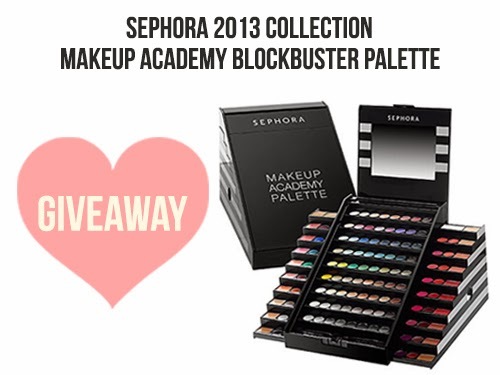 THIS GIVEAWAY IS JUST FOR YOU?! worth RM240 to one lucky reader at the end of this post. 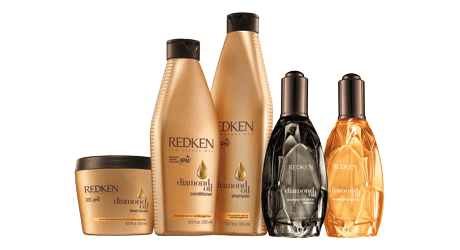 Redken Diamond Oil - Hair Oil Treatment is specially design for dry and damaged hair, utilizes and exclusive formula of silicone free hair oils, promises you with 3X stronger hair, radiant clarity for 2X more shine, smoothness for 3X more conditioning, and resilience for 3X less hair breakage. Diamond Oil has includes cameline oil, coriander oil, apricot oil, olive oil, jojoba oil, coconut out and other to strengthen hair from the inside to top-end hair result which will unprecedented strength and shine. Other than that, Diamond Oil also has include Interlock Protein Network (IPN) technology that works internally and externally in the products to delivers a nourishing blend of coriander, camelina and apricot oils that target all layers of the hair to strengthen, replenish and protect with each use. Time to say goodbye to your damaged hair!! 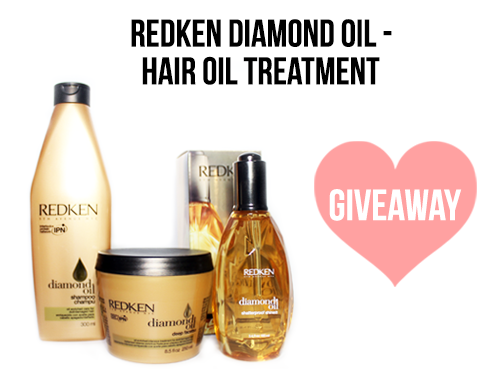 I will give away one set of Redken's Products (Redken Diamond Oil Shampoo, Redken Diamond Oil Deep Facets, & Redken Diamond Oil Shatterproof Shine) worth RM240 to one lucky reader. All you need is JOIN and ANSWER the question in the box below. 1. Giveaway is open to Global International. 2. You need to pay for postage fees. *I am too poor if I need to pay for all postage, sorry!! 3. The accounts you have enter must be 'Public', private account will be deemed void. 4. All entries are checked for accuracy and will be validated. 5. If your task has not been completed, your entry will not be counted and will be considered invalid. 6. A new winner will be regenerate if you're a winner who did not complete task. 7. Contest starts from today until 31st Dec, 2013 11.59pm. Join my other Giveaway too? Yes, the answer Is true!!! Hope to win this to solve my dry and damage hair problem! I want this range so badly! Thanks for organizing an awesome giveaway! 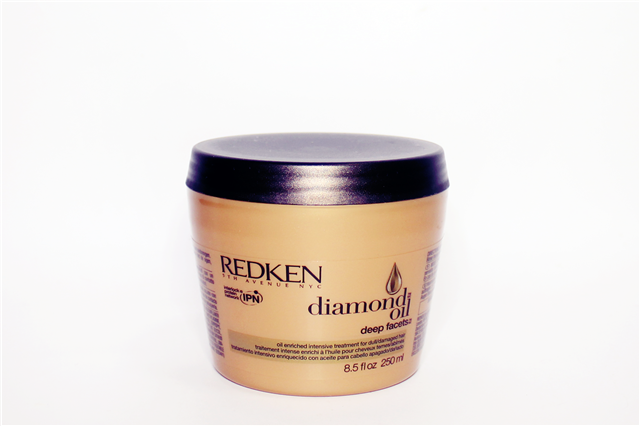 True...Redken Diamond Oil Products is for damaged hair. True of course ! Super hydrating oil ! I used something like that and they are pretty good ! so I'm excited about this as i'm currently using Redken Intraforce range and I love it ! 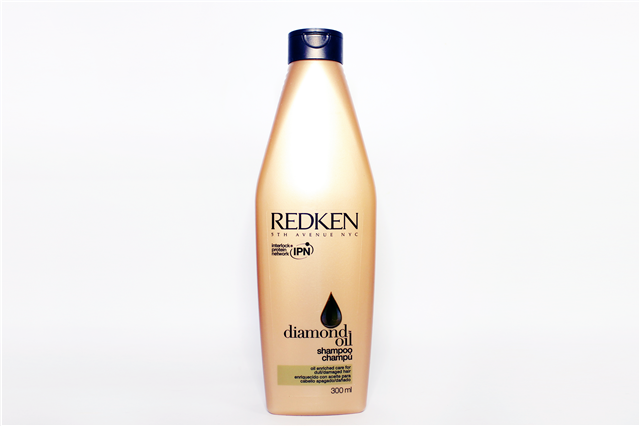 Redken Diamond Oil Products is for damaged hair. True or False? 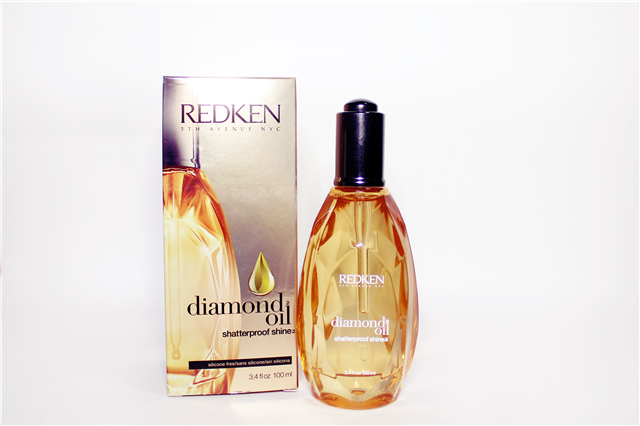 Redken Diamond Oil Products is for damaged hair. True loh. 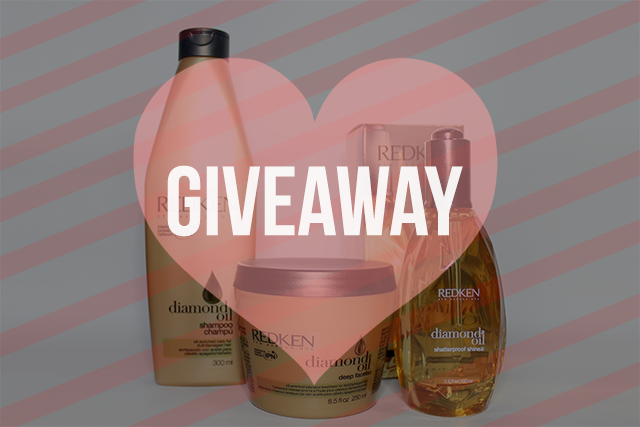 Answer the question, "Redken Diamond Oil Products is for damaged hair. True or False?" It's true. 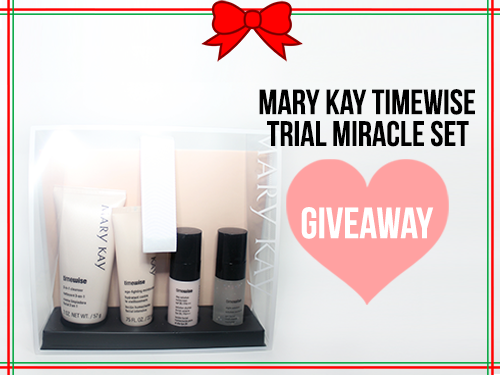 I hope to win this because my sister always wanted to get a hair products. I think this will be the best Christmas gift for her.